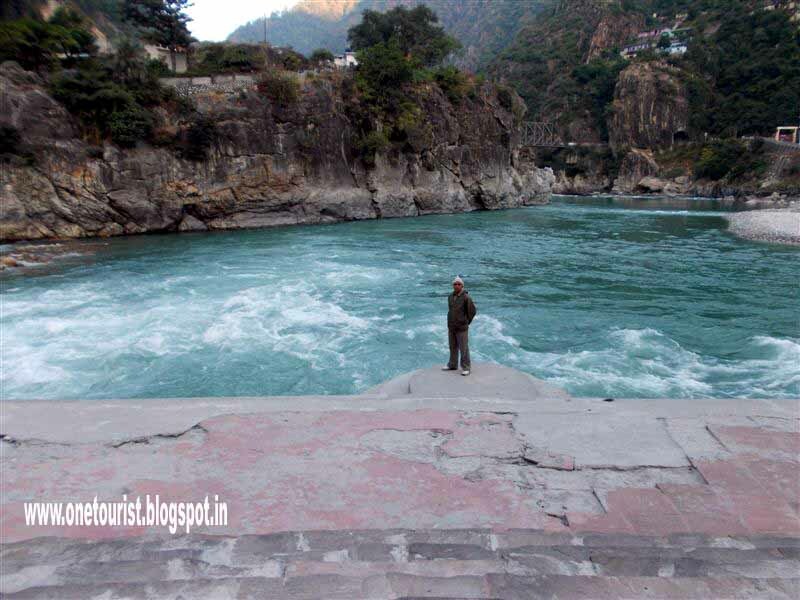 Our hotel was near the sangam. Uma devi temple was in front of the hotel and sangam was at downstream .so when we wake up we go firstly to the confluence . 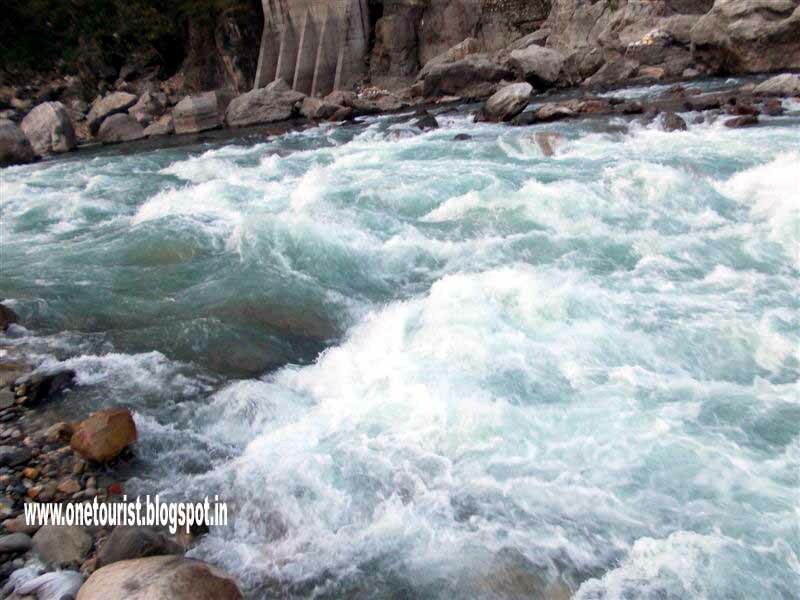 we bathed at yesterday night so there was no question of showers. 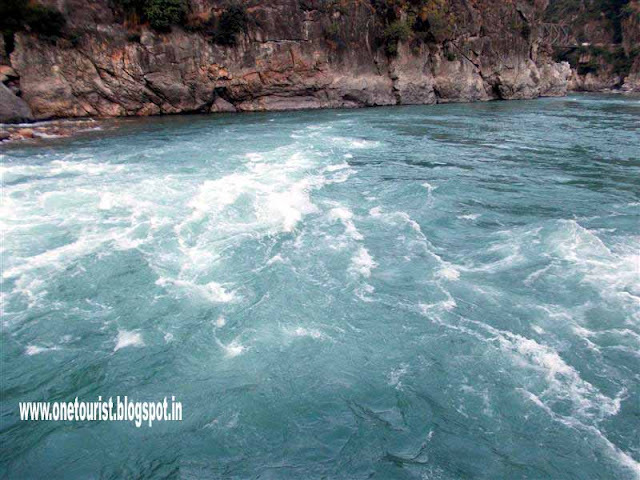 one stream was blue and second was light black wasclearly looking to meet. 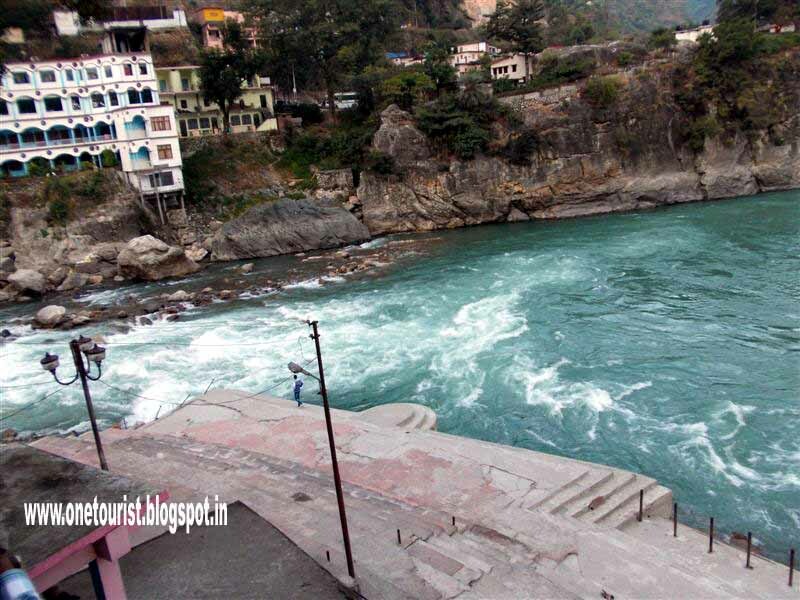 Here is Ghats and temples also at the sangam .beside us there were only two people on the ghat so there were no crowd . 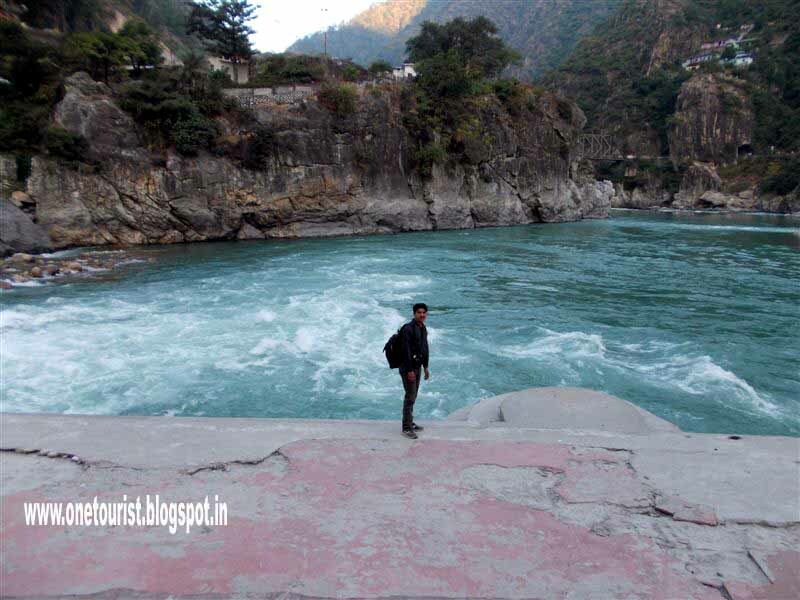 the confluence of pindar river and alaknanda river we felt quite beautiful.this was my second visit here. 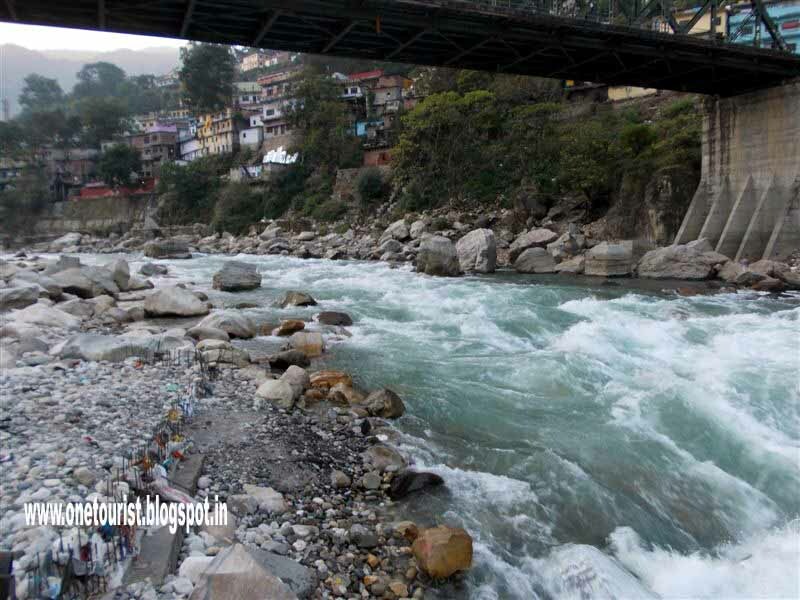 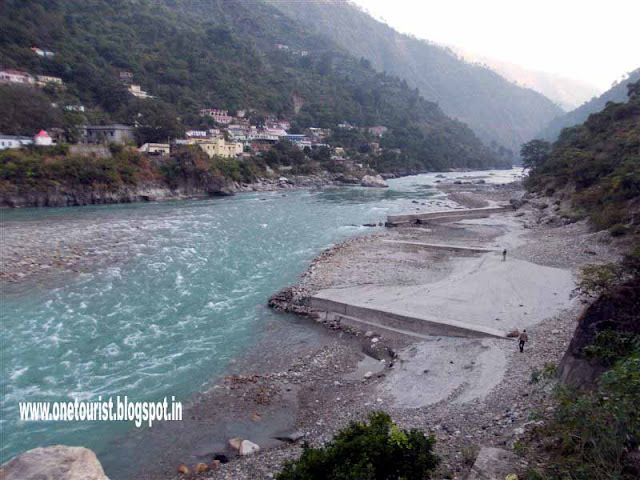 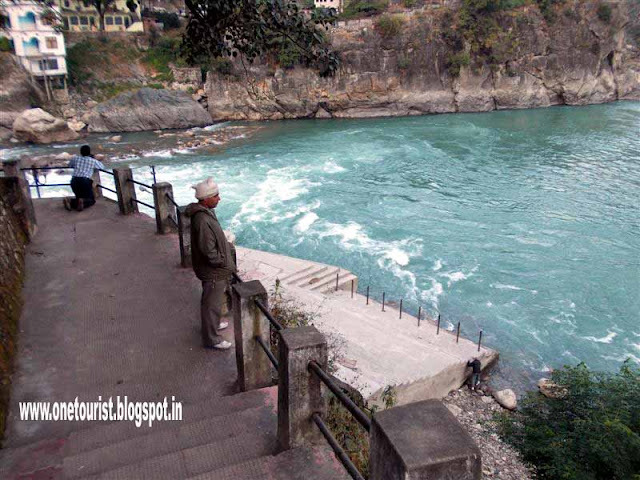 Situated at an 1450 mtr attitude Karanprayag is a beautiful and famous city of uttrakhand. 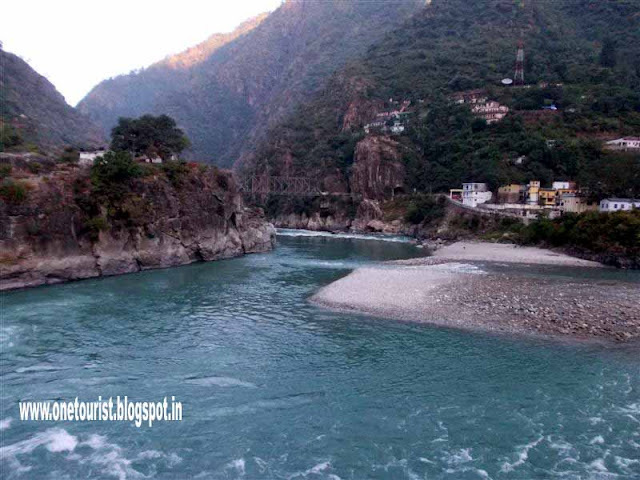 .it is 175 km from rishikesh . 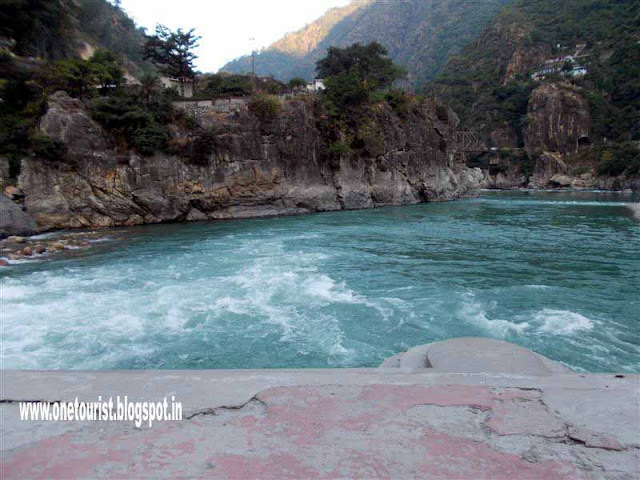 Pindar river which orignate from pindari glacier and Alaknanda meets here. 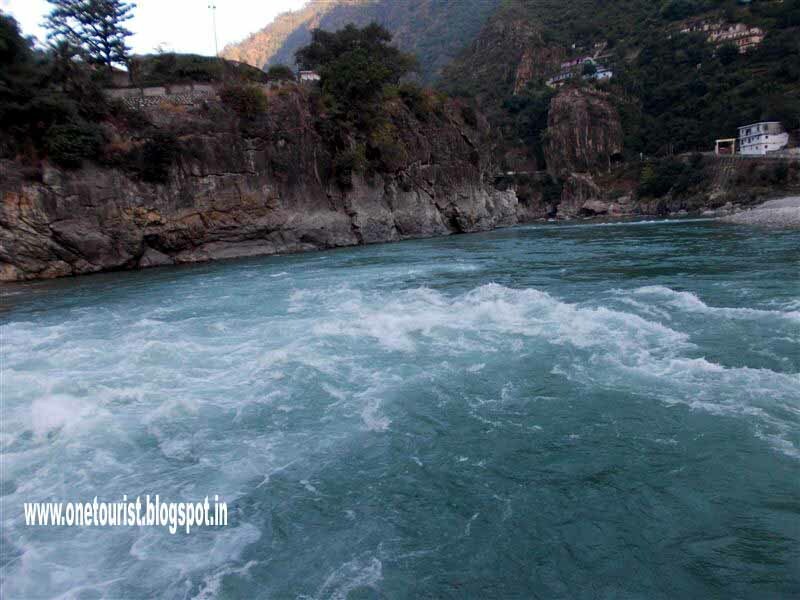 It is one of prayag , Devprayag, Rudraprayag, Karanprayag, Nandprayag and vishnu prayag.